RKD Engineering uses its very own Patented Technology in the final product. 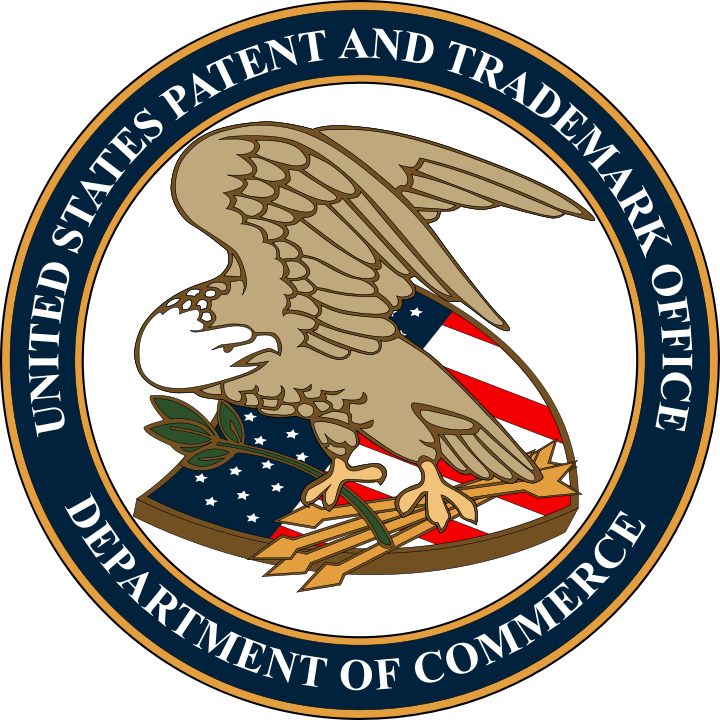 The patent entered a pending state in 2011 and in 2015 the patent was approved. Our technology employs a high velocity metered pump to displace concentrated acid to a selective location of an encapsulated integrated circuit. 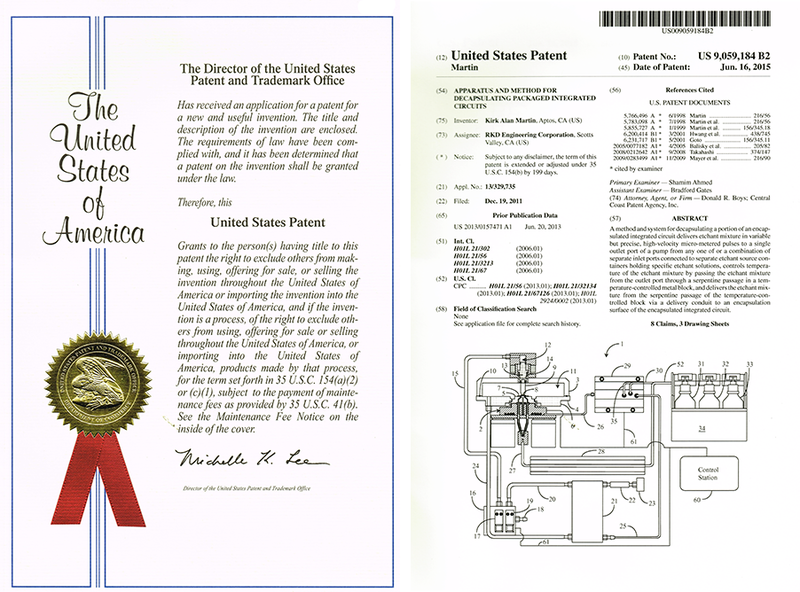 This patented technology is proprietary to RKD and has not been licensed to any other entity.